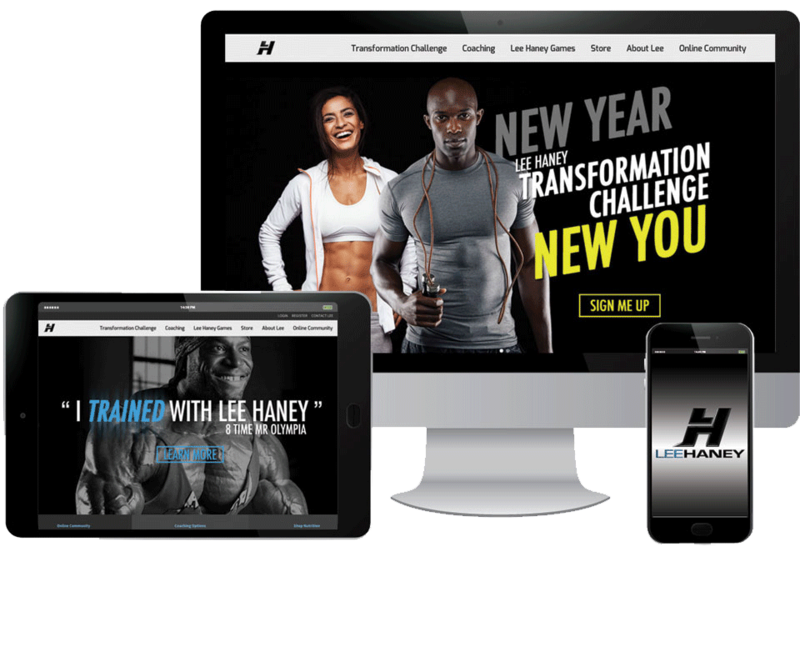 Join the Lee Haney Online Fitness Community Today! 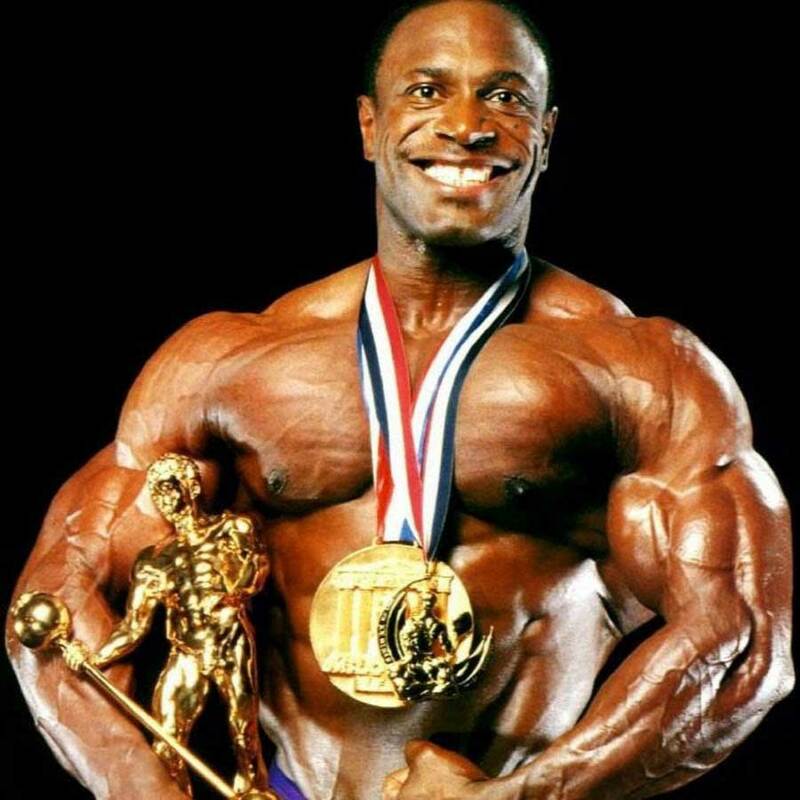 Created by Lee Haney, 8-Time Mr. Olympia, Lee Haney’s Online Fitness Community will help you get on the right path to health and fitness. Now you can put Lee’s wealth of knowledge to work to help you reach your fitness goals. Whether your goal is to lower body fat, add muscle mass or tone your existing muscle structure, Lee and his team of IAFS Certified Fitness Instructors are ready to take you to the next level. Daily Inspirations: A collection of inspirational snippets and passages to help you get through your day. Library of Exercises: Lee’s IAFS certified trainers have put together loads of videos that not only show you the exercise, but the right way to do it without causing harm to yourself. Client Spotlights: Our trainers work hard to get their clients the results they want and they love for their clients to showcase how great they are doing. You will be inspired by their stories. Special Invitations: As a member, you’re invited to special interviews, webinars, and seminars. You’ll also receive exclusive interviews of Lee’s friends in the fitness and entertainment industry. Connect with members: Chat, communicate, and stay in touch with Lee, the IAFS trainers and other members of the community. Forty-plus years in the fitness industry has given me a clear understanding of what exercise and nutrition should look and feel like for people 50 and older. I TRAINED WITH LEE! I am now in the best shape of my life at 50 years old and have more energy to keep up with my grandchildren. Thank you Lee, not only did you give me a better quality life, but the knowledge that will last me a lifetime. Words cannot express the overwhelming feeling of being healthy, not only for myself but for my family and the people who I love and rely on me. I learned the importance of diet, exercise, and the right supplements to keep me fit for LIFE! Lee is an incredibly humble man who's accomplished amazing feats with his physique. His approach as a teacher, trainer, and friend helped me not only reach my health and fitness goals, but also inspired me to become a better person.